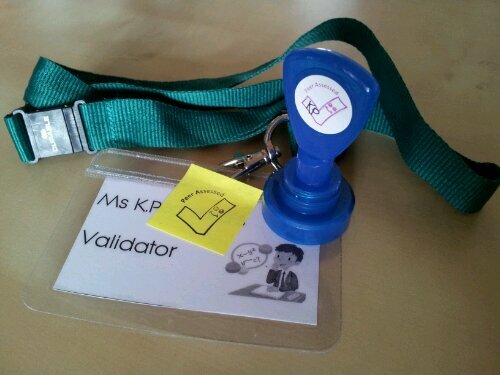 Back in Post 72 I looked at the idea of a student validator, which had been developed by Mr Reddy (@MrReddyMaths). I’d like to thank Mr Reddy for sharing his idea on his blog. If you want to introduce this concept to your pupils/staff check out my videoscribe introduction on YouTube. I’m still new to videoscribe, so it’s a bit jumpy, but the summary gets the message across. 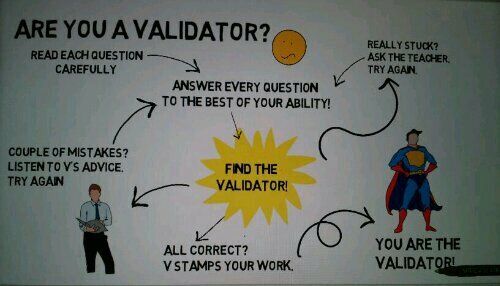 This entry was posted in General, Links and tagged independent, peer assessment, Validator, video, youtube on 16/06/2013 by MsKMP.